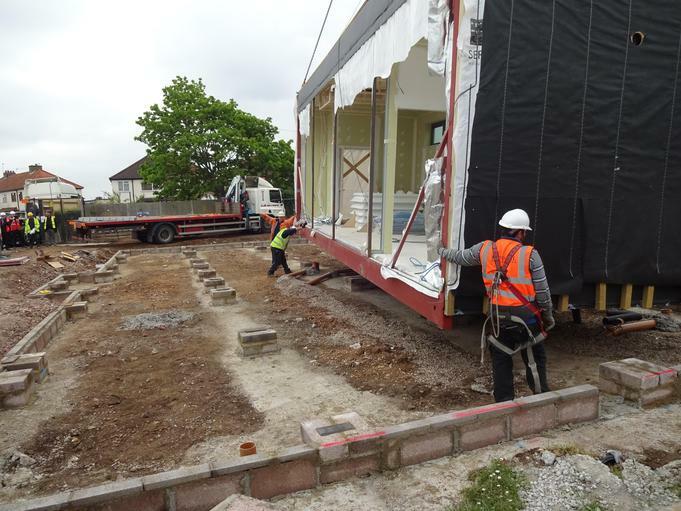 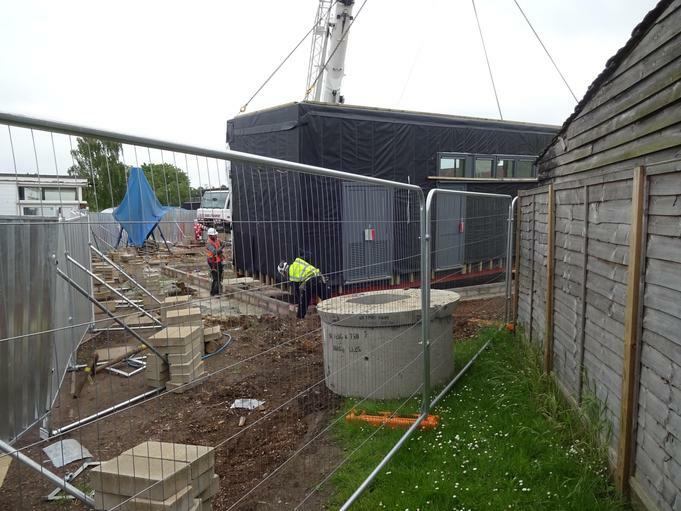 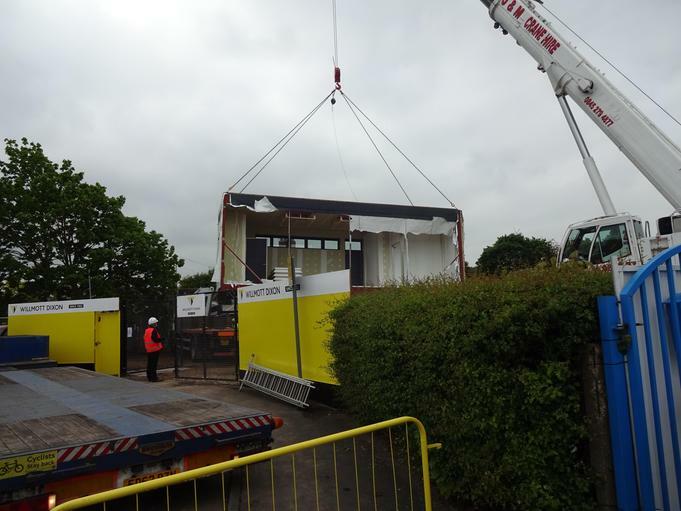 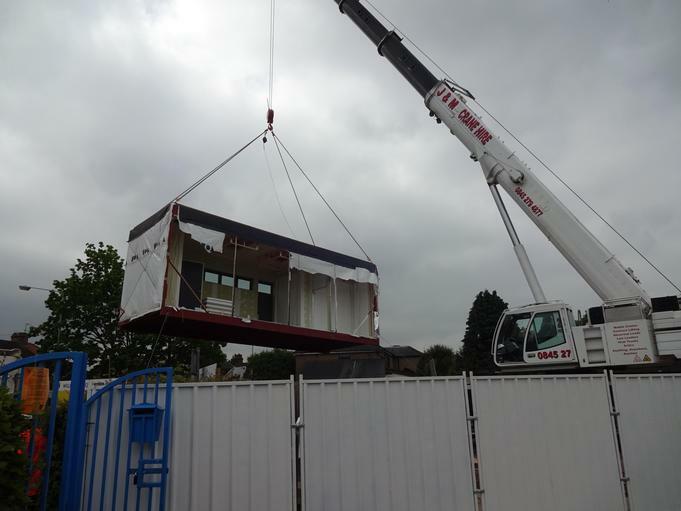 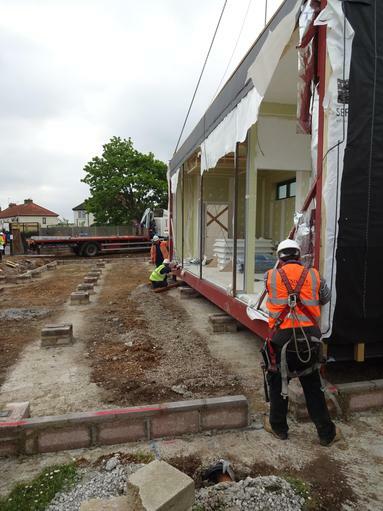 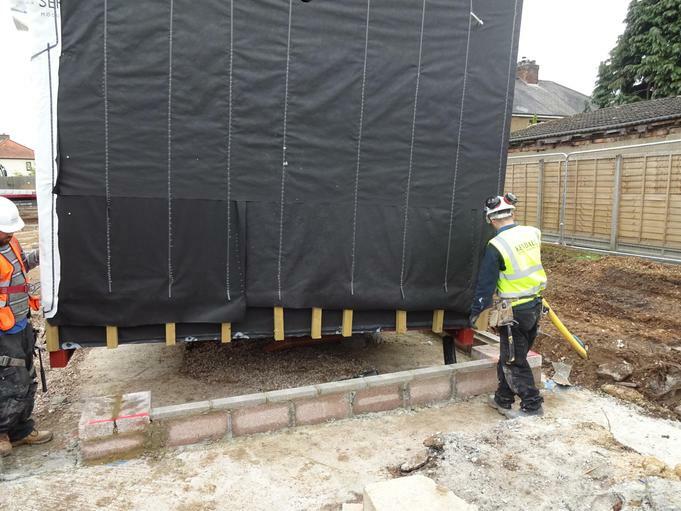 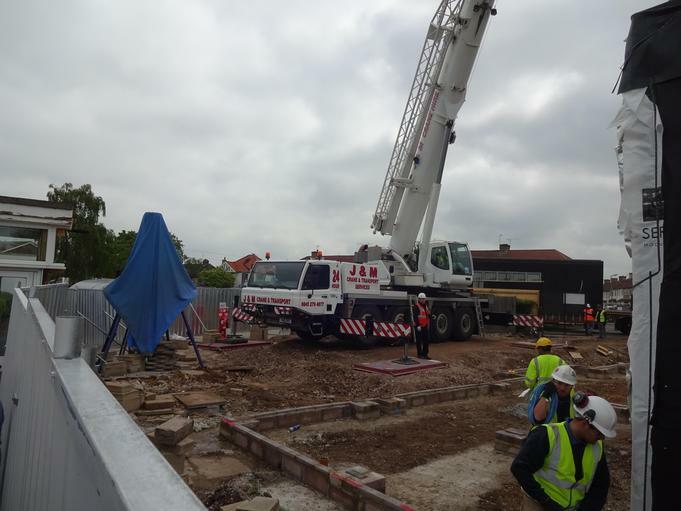 As you can see from the pictures below, the first section of our EYFS build has been installed. 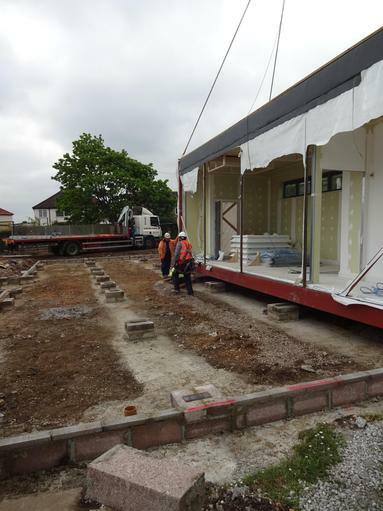 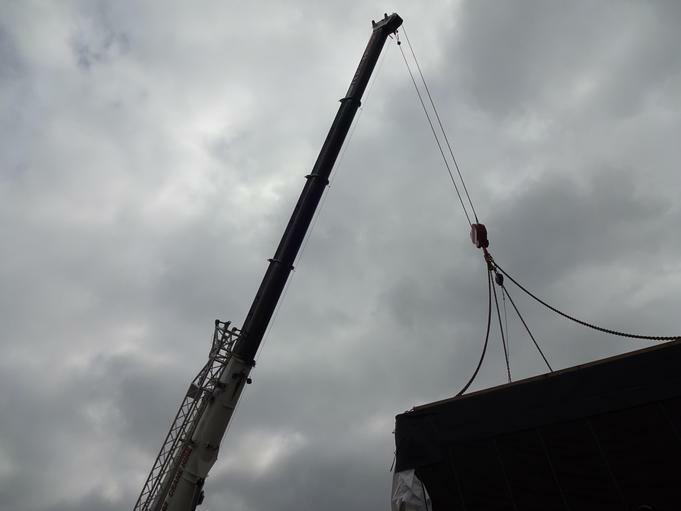 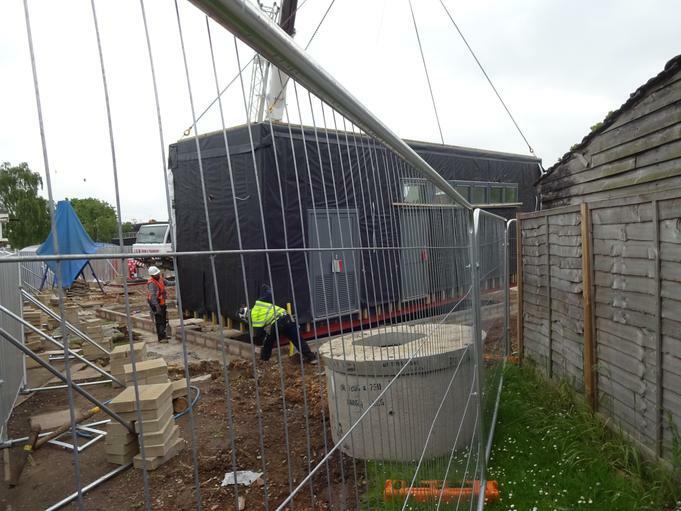 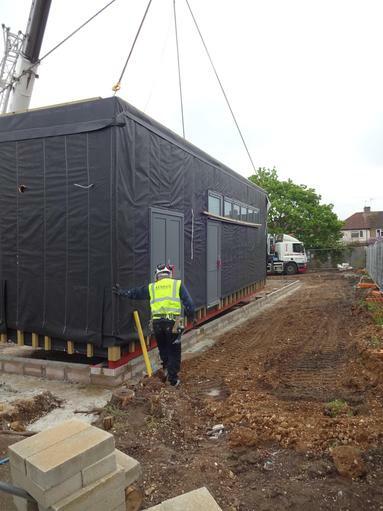 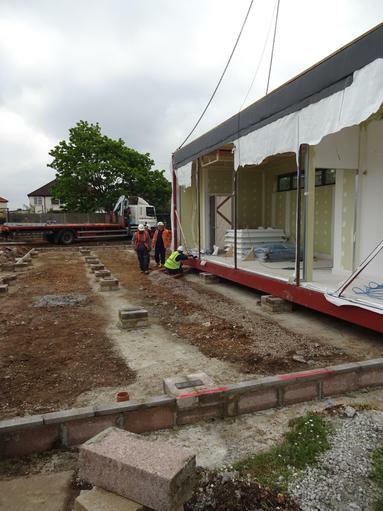 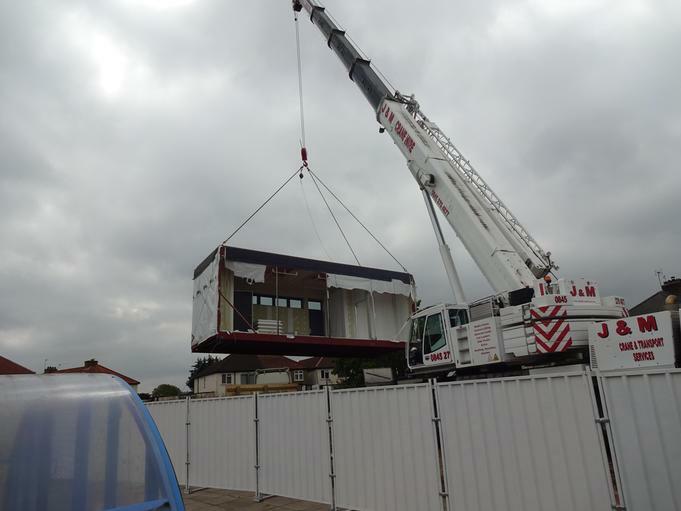 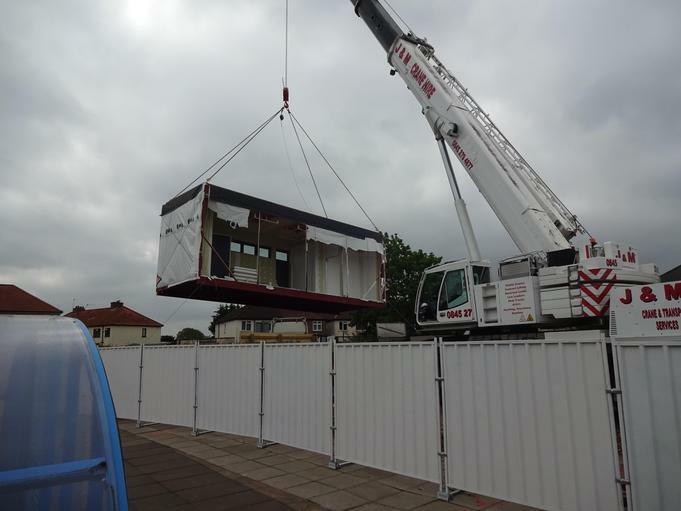 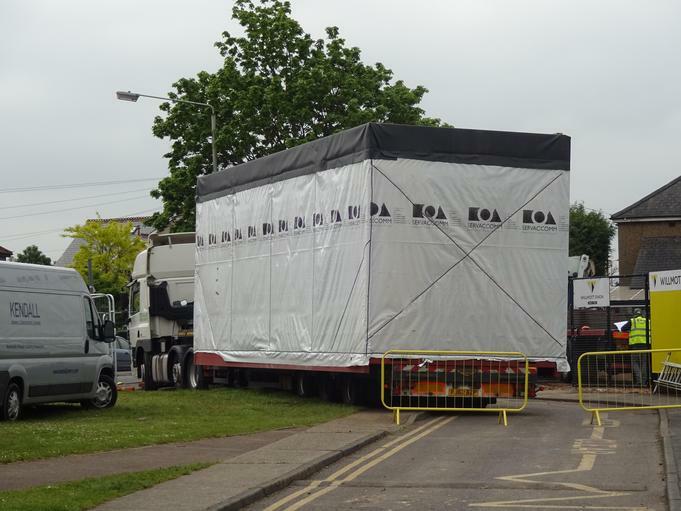 The pre fabricated buildings are placed separately by crane, fitted together, sealed and then outfitted inside. 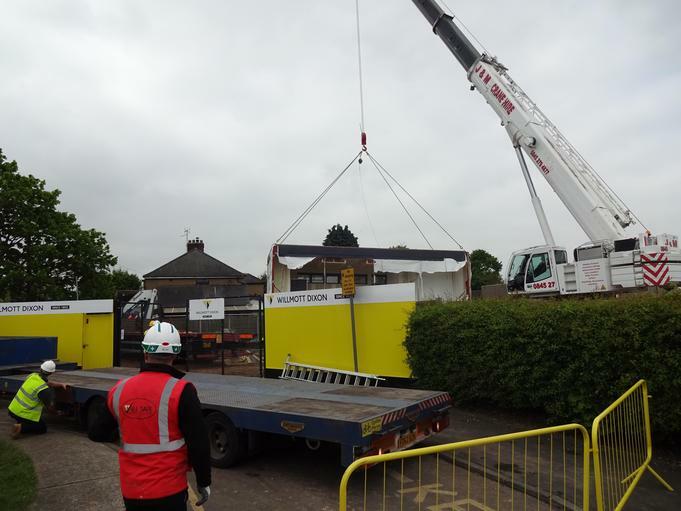 Up until now the lot was empty save for some foundations and concrete supports and now, there is the beginnings of a new EYFS block.